William Bonney - aka Billy the Kid -( Audie Murphy ) finds himself caught up in the middle of the Lincoln County, New Mexico range war. Billy's only friend in life is the kindly ranch boss Mr. Jameson. When Jameson is murdered, Billy goes on a killing spree to seek justice. 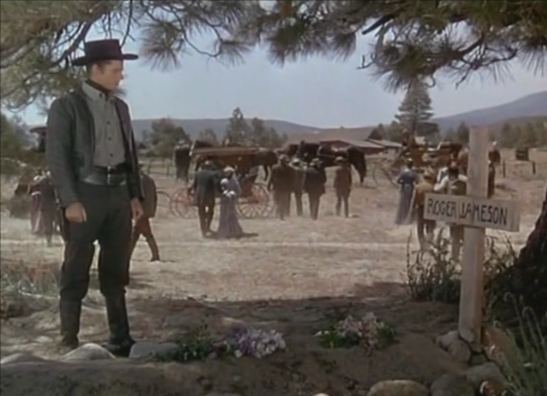 A new ranch boss takes notice of the Kid's talent for killing, and manipulates young Billy into killing his rivals. Soon Billy is blamed for the killing spree with the ranch boss nowhere to be found. 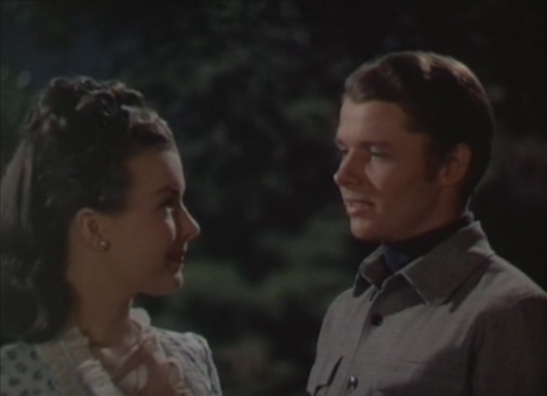 Billy escapes to the hills but stays close to the area to be near the conniving and beautiful Irene Kain ( Gale Storm ), the ranch owners wife. 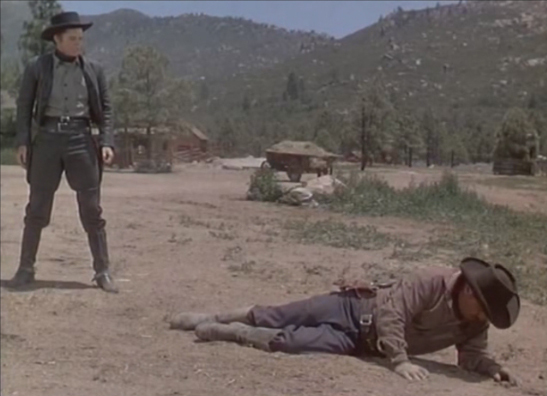 Eventually, the Kid is confronted by Pat Garrett in a showdown shootout. 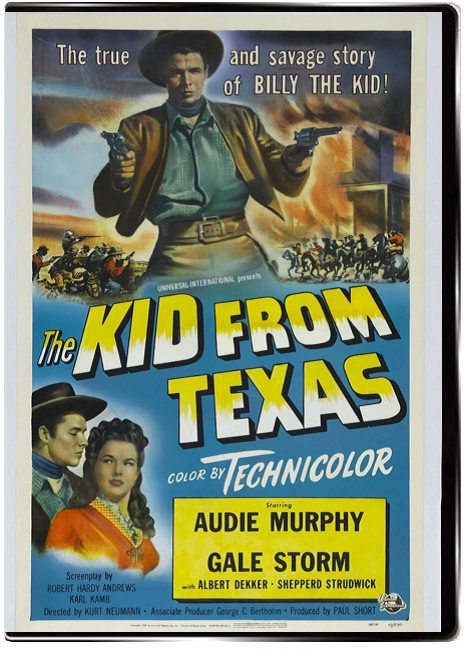 THE KID FROM TEXAS would be the film to launch real-life war hero Audie Murphy on the road to Western iconography, whilst simultaneously becoming a valid early addition for cinematic representations of the Billy the Kid legend. Historically the core basis of the film is accurate, though the chronology is all over the place. There's also a bizarre decision to use different character names for McSween, Tunstall and Dolan, three of the major players in the Lincoln County War. However, the portrayals of the principal real life people is surprisingly well balanced, there's no attempts at romanticising the issues, no side picking, because both sides are equally driven and culpable for the carnage and misery that would play out during this time in Western history. 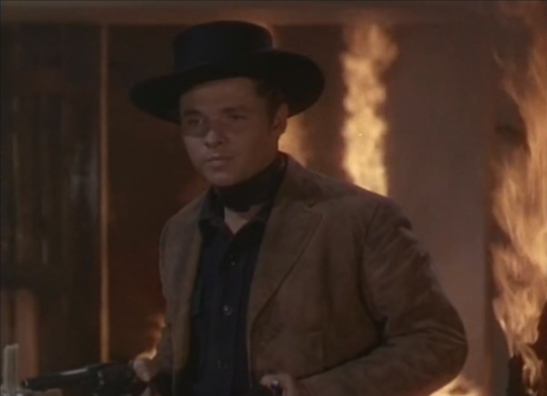 Murphy was not yet officially under contract when he played Billy the Kid and his performance for this, his first real major role, is commendable. While clearly new to the profession of acting, Murphy's naturally youthful features are perfect for the role of William Bonney, and he shows us the promise of becoming the star we all now know him to be. Will Geer gives a winning performance in this film as the comical sidekick and Gale Storm lights up the screen with fetching allurement. 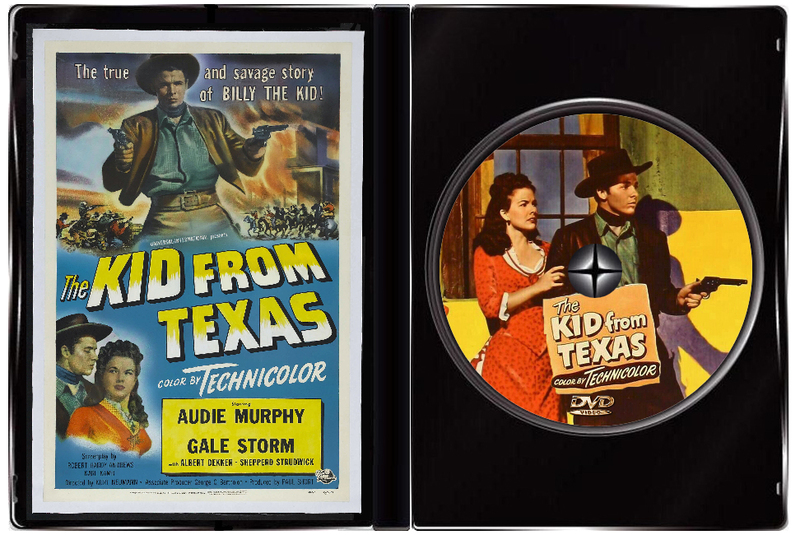 Beautifully filmed in Technicolor with plenty of exciting action scenes, this early effort from Audie Murphy is pleasing and well worth watching.